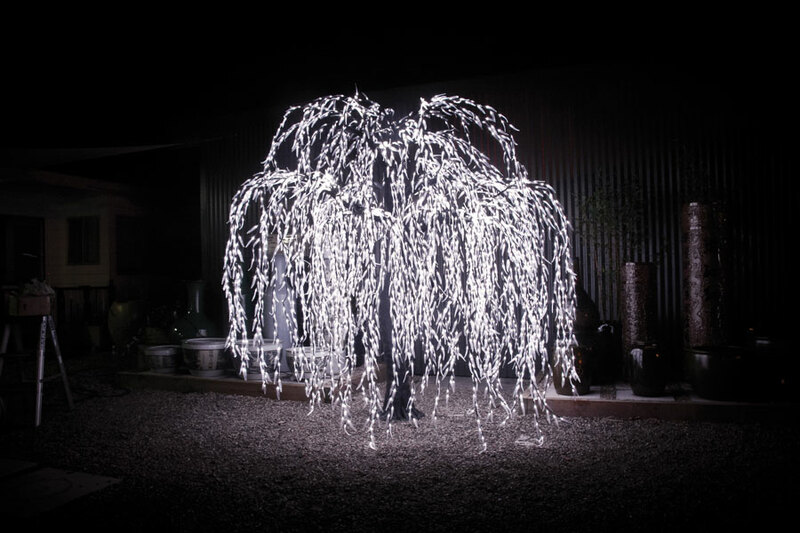 Inspired by the majestic nature of ancient blossom and willow trees, Avatree LED Light Trees are life-sized replicas featuring thousands of illuminated LED lights. 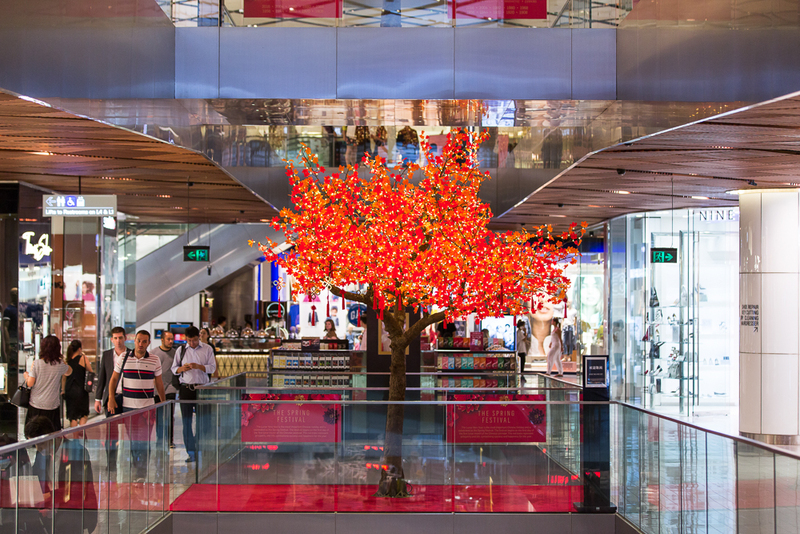 Available in Maple, Blossom, Willow and our new Australian Gum Christmas Tree. 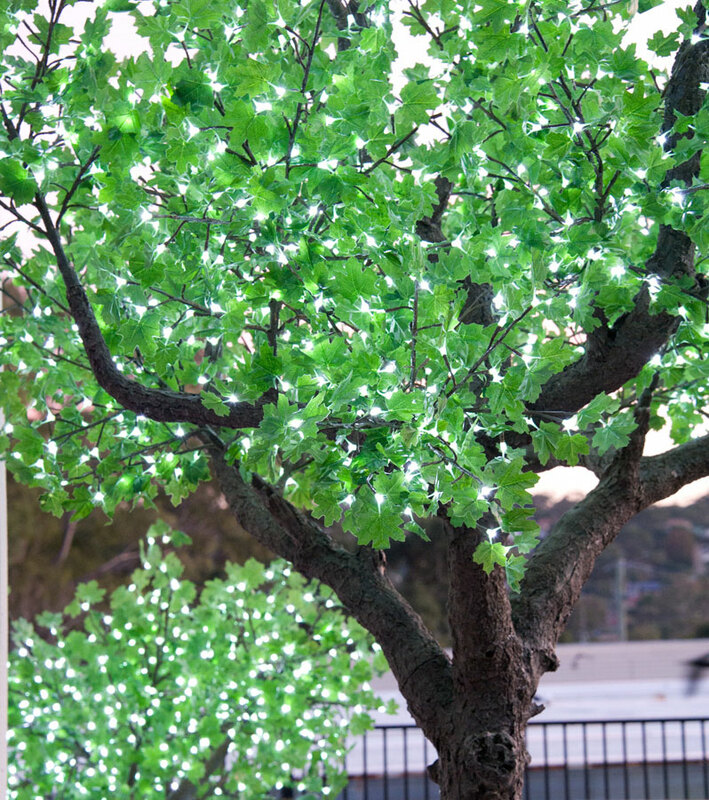 Avatree LED Light Trees can be ordered in a diverse range of colours and sizes to suit all spaces. 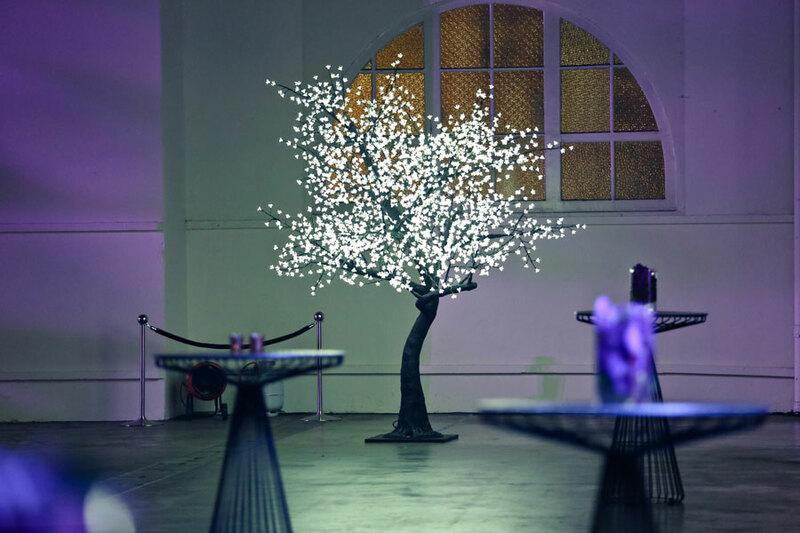 Avatree LED Light Trees are available for purchase and hire. 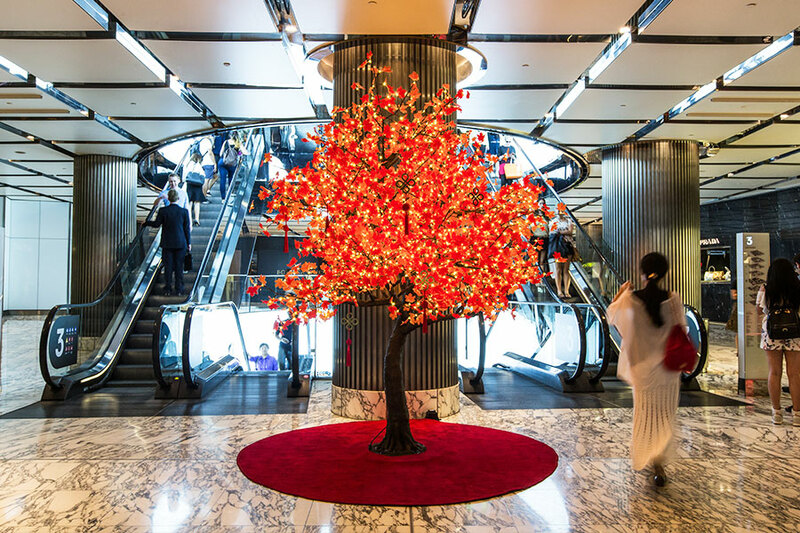 Enhance the styling of your Avatree LED Light Tree with a luxurious, custom made cut pile plush carpet. Available in multiple colours. 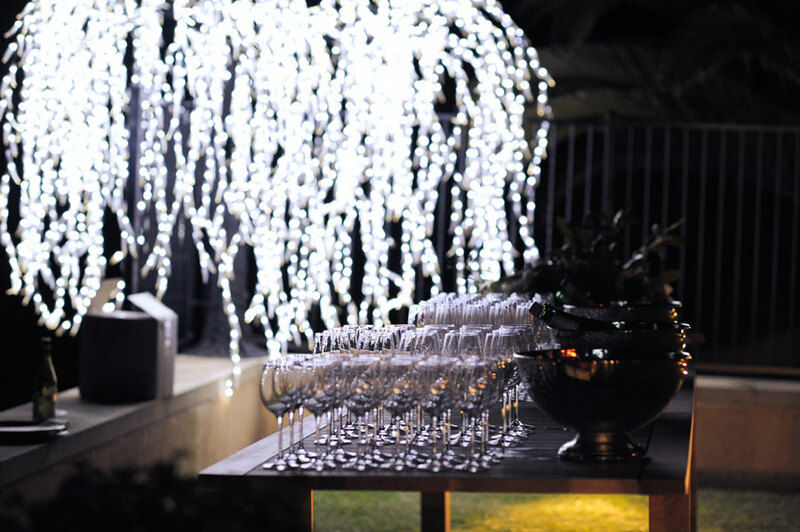 Invite your guests to take a seat with our range of chairs and benches, such as our custom fabricated steel bench seat with powder coated finish. Looking for something else? Let us know and we can design and build to your specifications.